Home »Unlabelled » I am going to France in a few hours! 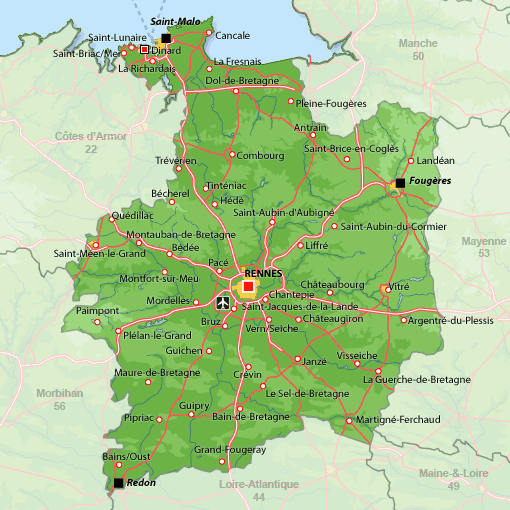 I am going to France in a few hours! 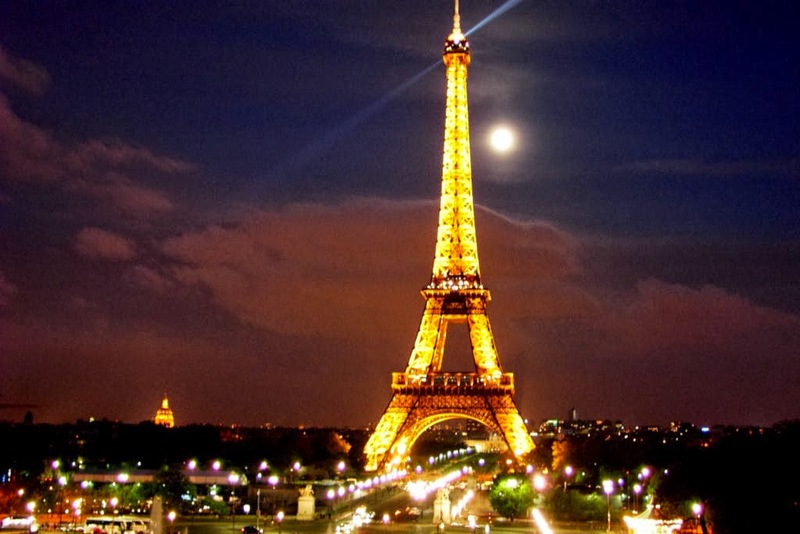 I cannot believe I will be in Paris in just a few hours! mostly pleasure with a little business thrown in the mix! be in a comfort zone on this trip! main reason we are headed to France, but we plan to do a lot of other fun stuff. name "CHALMERS" as well as one other name: "METZGER". We will be traveling with the Metzgers! Janet Metzger is also a Stockist in Virginia at the Empty Nest. spend this vacation as a foursome. of unpublishable acts are yet to happen. But share I will, if it is fit for print, you can bet I will put it on the blog. the Hotel de Fleurie. 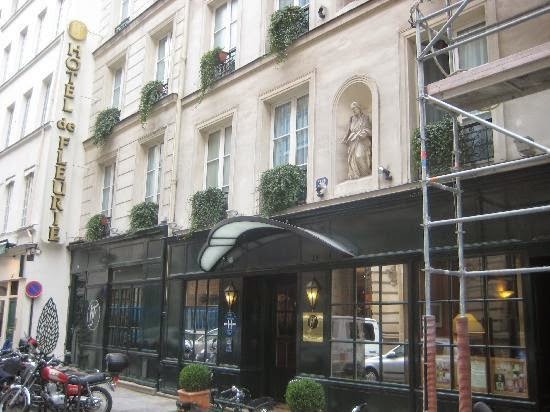 It is in the charming and chic St. Germain section of Paris. We will only spend one night here, so there are a few things we must do right away. 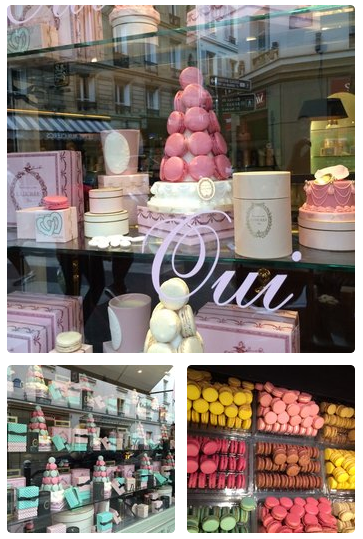 One is to walk a block or two to this big Paris attraction: Laduree. all they are purported to be. street and devour them. Then the boxes are saved as artwork. 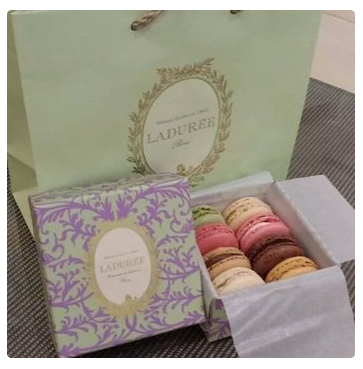 I covet these Laduree boxes. They are simply beautiful! coconut one for sure and the pistachio because everyone raves about those. to head to our next destination. and we will set off to fabulous Dinard on the coast! Dinard is on the northern coast of France in the Brittany area. You can see it highlighted in red ink. but then came the French Riviera and Dinard soon was a bit passe. 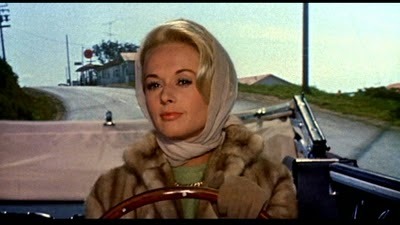 to say as we step from our car with our sunglasses on and scarves wrapped about our heads like Catherine Deneuve or Tippy Hedren. 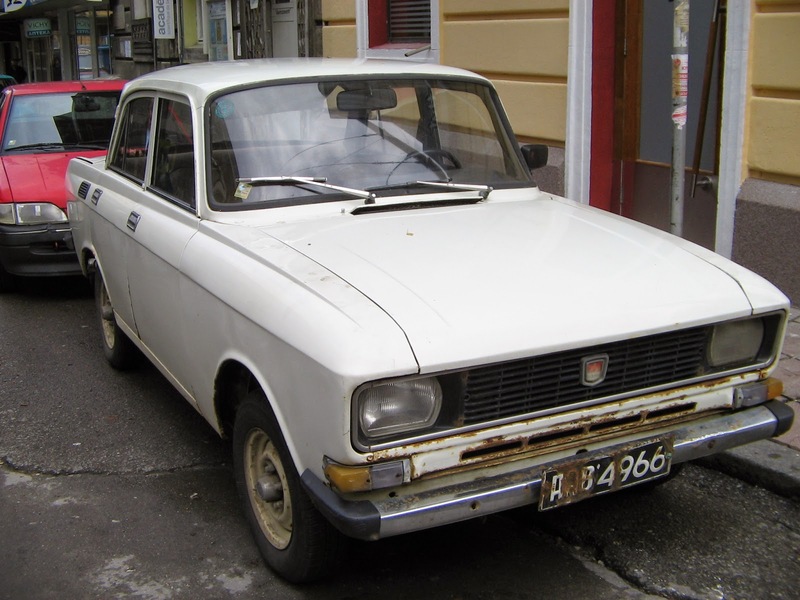 Yes they were often seen in Dinard, as were many stars back in the day. With the film festival you just never know who you might bump into. it was snapped during the height of summer. Some of the Annie Sloan stockists will be staying in this lovely hotel. I will visit the bar for sure to check it out. With Janet. And our bodyguards husbands. 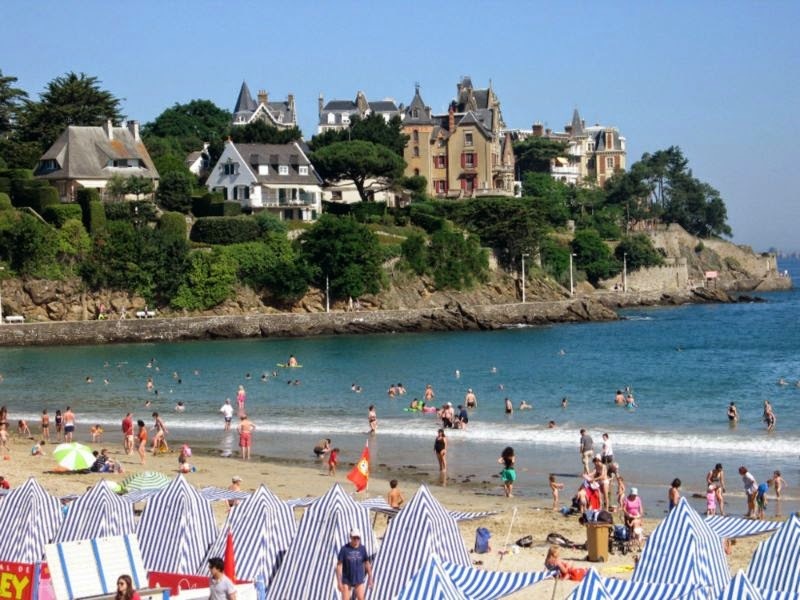 Our Stockist conference is in a place right along the oceanside in Dinard. There is a walk that follows the coastline and it has breathtaking views. lives near Dinard and is a French Stockist and Distributor for Annie Sloan. Her shop is called Les Couronne Savage and she is a florist who paints! And she is very witty and irreverent and never dull. Never. Dull. I am excited to go to her backyard and watch her help Annie host this special event. lunch with some of the European stockists. It was freezing that day, and we all thought it was going to be lovely and warm. I think I had two thin coats and a pashmina wrapped about me. Fun times and fond memories of a great event with new friends. 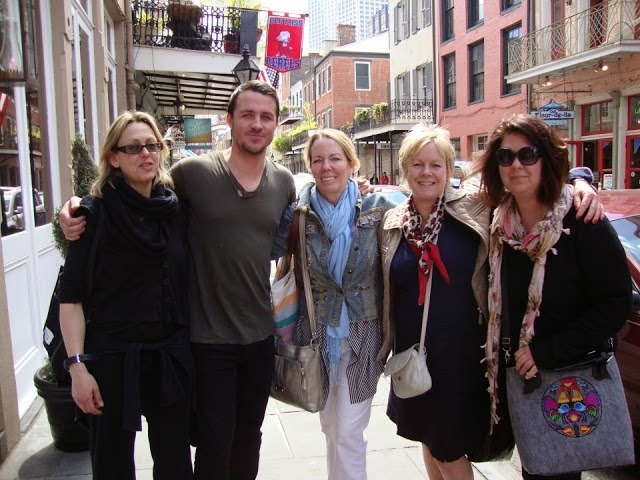 And soon I will see all of them again at the Annie Conference in France! 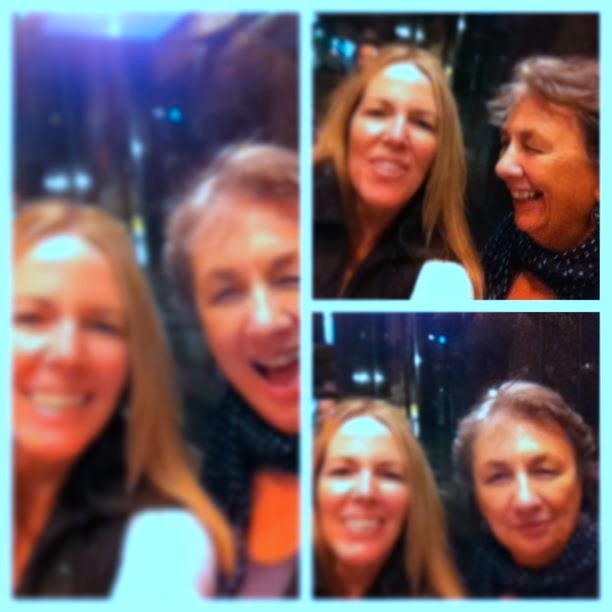 I had a blast with Annie Sloan too of course! I am sure we will cook up some new memories at her latest event. This lady never ceases to amaze me, and I cannot wait for her presentations. she hand selects while we are ensconced in lovely Dinard. Now this map is for my Dad and little sister Susan. 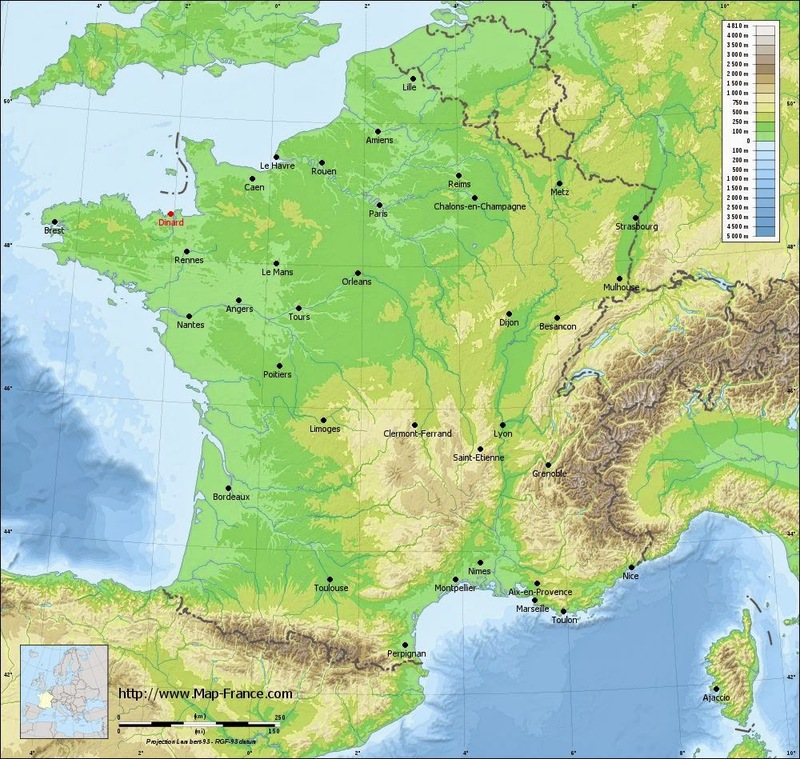 See where Dinard is Dad? Its up at the top near St. Malo. as I recall, and she was only allowed one shower or bath per week. That is about all I recall as it didn't sit well with her. and our Dad went over and visited her because she was homesick. and if there are race track like roads, he will be in heaven. 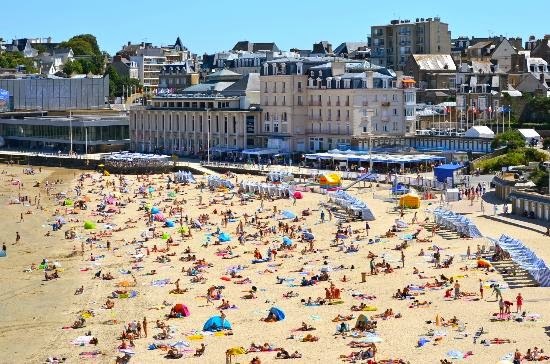 Anyway, when we arrive in Dinard we will NOT be going to a hotel. 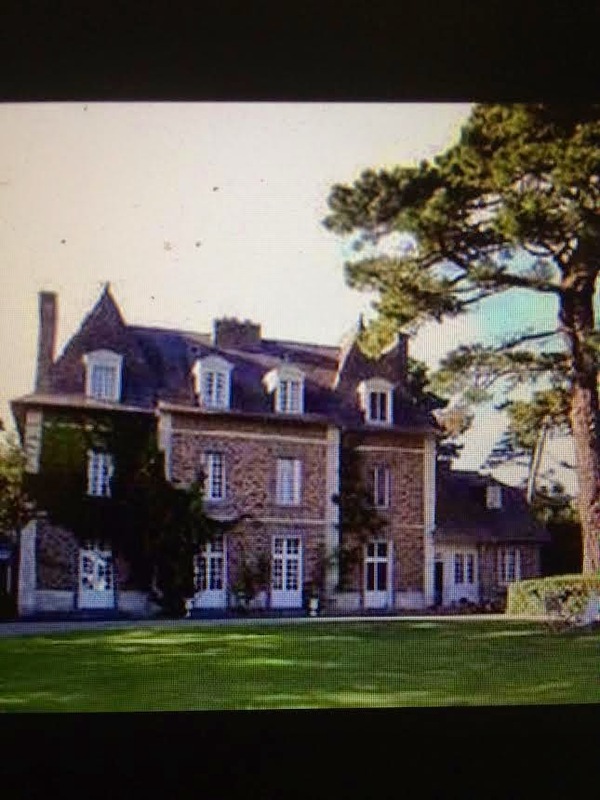 Oh no....we will be staying in a private chateaux. American stockists are sharing this lovely manoir/chateaux. errrrr, sign me up please!! and parties she is having, as well as do some exploring and sight seeing. and maybe us ladies will join them, depending upon how the schedule unfolds. of Versailles Hotel! I know, I know!!! Its just all too much!! Its like I won a big lottery and I get to do all these amazing things for ten days! the past two and half years and I am ready to get some vacationing on! 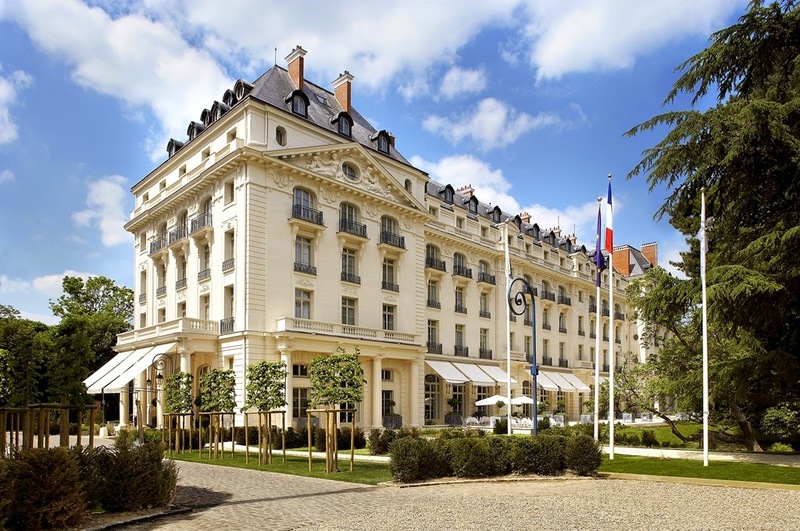 The beautiful and stately 4 star hotel, Waldorf Astoria Trianon Palace Versailles Hotel. This hotel used to be a palace. 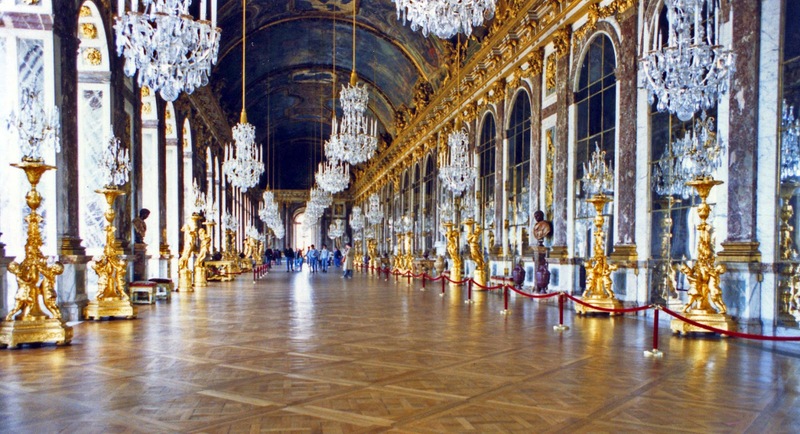 I mean it really does look like a palace, and I read it used to be a palace, so maybe it was an extra little palace that Louis XIV wanted to get rid of, so they turned it into a hotel. I am not sure, but I will find out what the deal is. Janet and I were looking at places to stay and first we were on the site AirBnB to find people's homes and apartments for rent. But we really didn't find anything very nice, and we just decided to splurge on this once in a lifetime visit. So there! We are WORTH it....like the L'oreal commercial told every woman who felt guilty about spending more money than necessary on themselves. This time I will not be feeling guilty. Not on this trip! and our hotel is right on the edge of the palace grounds. Our hotel rooms will have views of the lawns and the palace which is simply amazing! 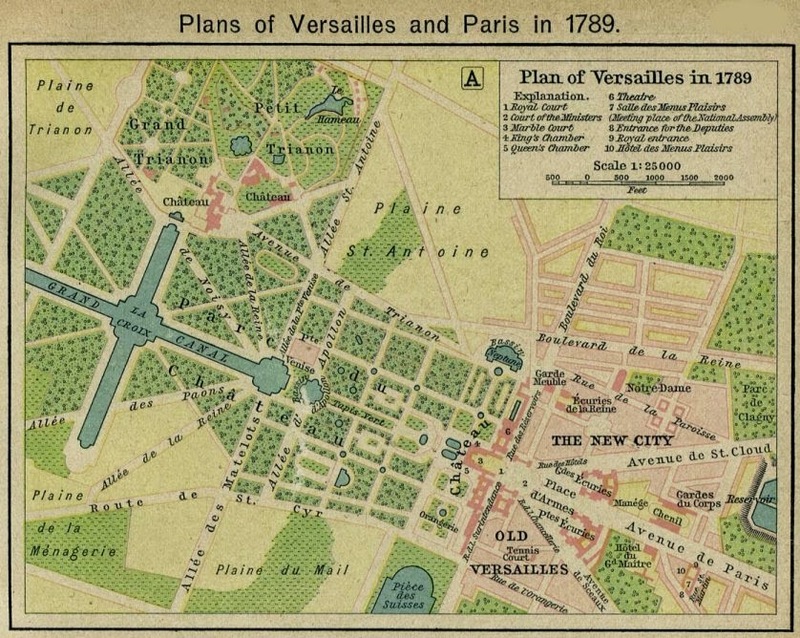 We will fling open our balcony doors to see the sun rising up over the Palace of Versailles and I will think to myself that the kings and queens walked these lands and looked over these gardens and lived their lives in this very place. 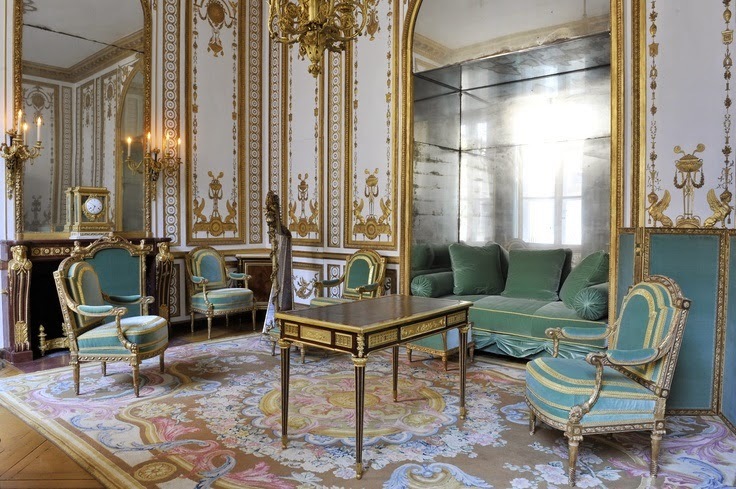 Janet and I are very excited to visit Marie Antoinettes special private palace, called Trianon. She had a palace made for herself that was walled off and only visitors with her approval could come inside the boundaries of Trianon. She was a free and independent thinker and wanted to live in a more free spirited fashion inside the private walls of her own private palace. Pretty modern woman who cast a big shadow on history and design. Of course she also was a blonde who loved dogs and aqua and pink and chandeliers and gilded things and all those kind of things that I can relate to. 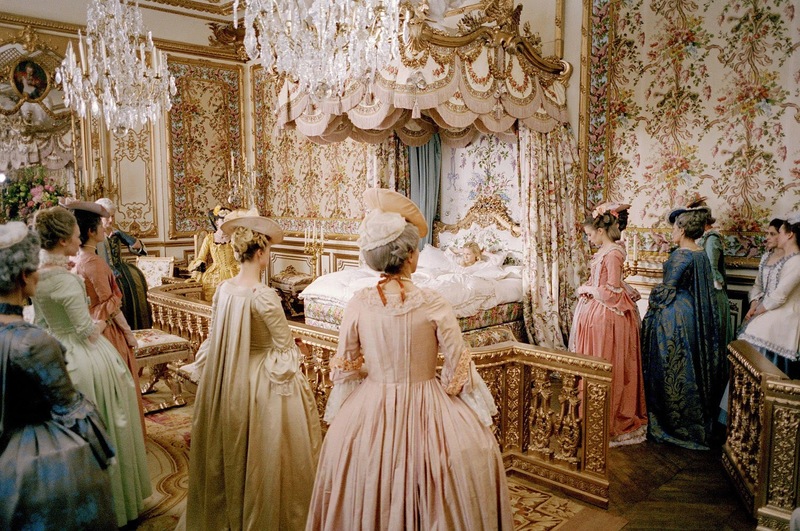 I will be taking lots of pics on my travels through the various areas in the Palaces and will share upon my return. with some Wifi, this post gives you an idea of what I am up to next week. run by my manager and right hand decorating assistant, Gina. So until we meet again on the pages of the blog, I bid you adieu!